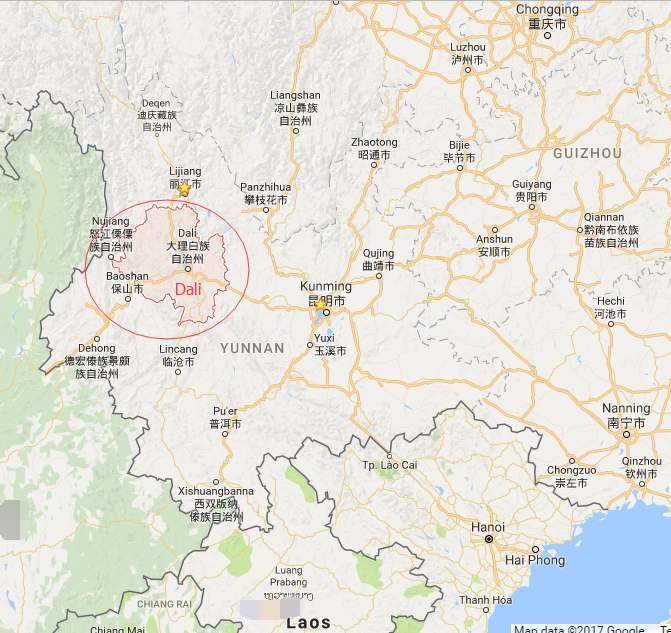 Dali Bai Autonomous Prefecture is located in the central western part of Yunnan Province. 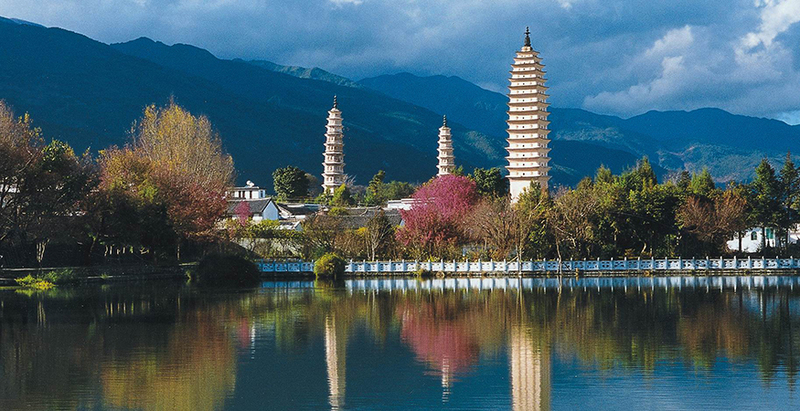 Enjoying long history, Dali is one of the earliest cradle of Yunnan culture and created glorious Dali Kingdom. In this land, Cangshan Mountain, Erhai Lake, Dali Old Town and Three Pagodas of Chongsheng Temple are the representative scenic spots. 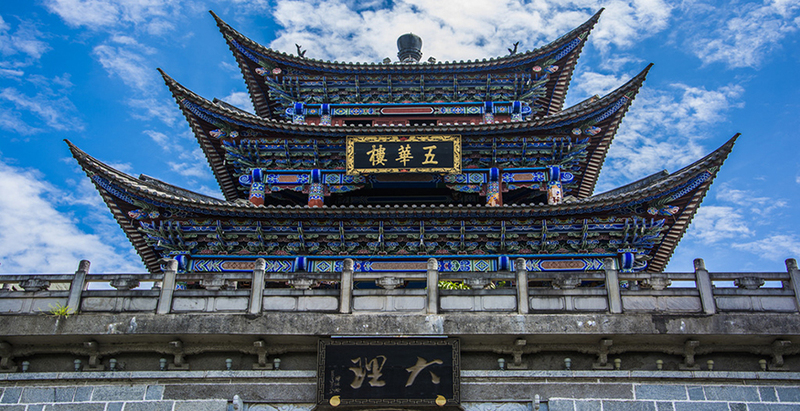 As the natives of Dali Prefecture, Bai ethnic minority have its unique and charming culture, custom, architecture and festivals, which attracted numerous tourists to visit. ▪ Cradle of Bai Culture: As a prominent ethnic minority created Nanzhao Kingdom in Yunnan history, Bai nationality boasts splendid culture, custom and architecture style. Walking around Dali, you will witness the magical power and charm with your own eyes. 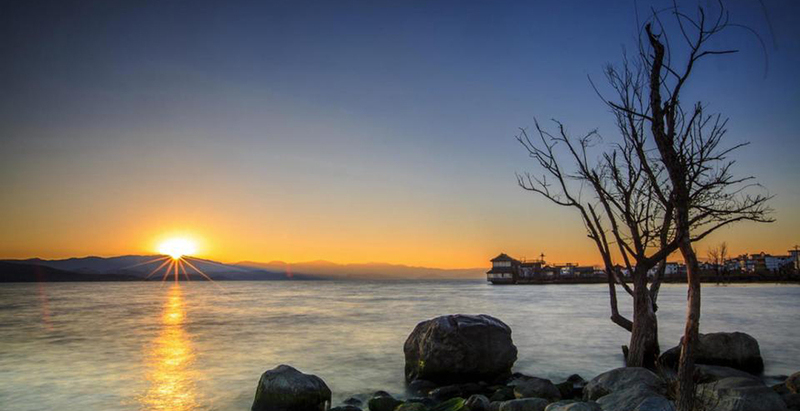 ▪ Erhai Lake Cruising: Traveling by cruise ship on Erhai Lake with Cangshan Mountain in a distance will be a comfortable and enjoyable experience. 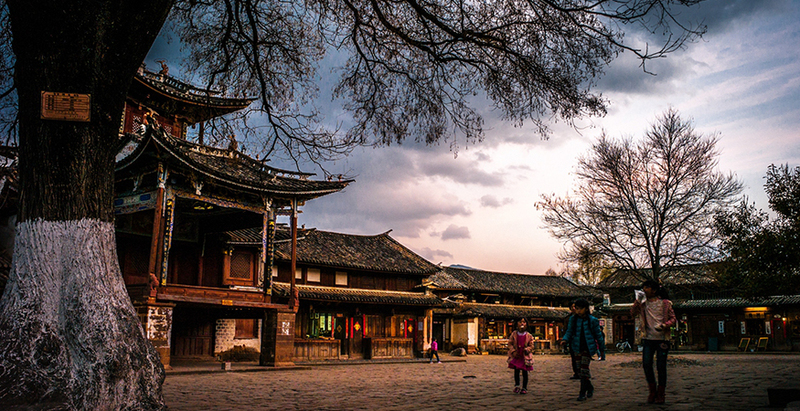 ▪ Relics of Ancient Tea Horse Road: As a trade station on the Tea and Horse Caravan Route, Shaxi Old Town is a true ancient town that remains the most original architectural style.